JGB Enterprises, Inc. is a leading military and industrial products and services business operating throughout the USA and abroad. The company was founded in 1977 and has been successfully performing military contracts for years. Our manufacturing and quality control processes completed the DoD's Quality System Evaluation in accordance with the ISO 9001:2000 standard. The integration of our professional resources with those of our industrial networking associates enables us to support our customers worldwide. 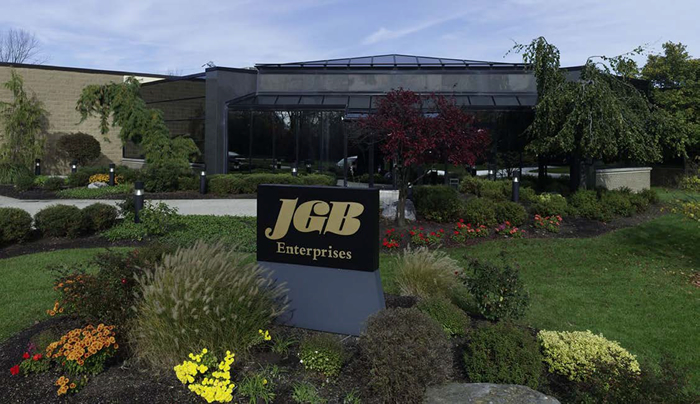 JGB's Military Business Operation performed on more than 8,000 contracts and purchase orders in 1999 and is proud of its reputation for dependability. In July of 2000, the company received the Department of Defense's Silver Medal. To qualify for the Silver Medal, a company must have shipped 10 or more contracts lines for the Defense Supply Center Richmond in the past 12 months and must have earned a score of 99.0 through 99.9.